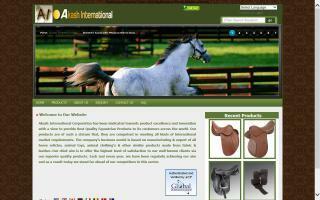 Asia Horse Directory - O Horse! 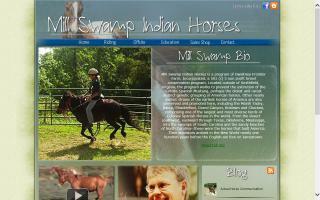 Shop for equestrian supplies and horse equipment. 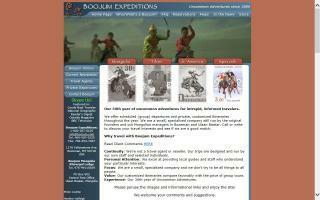 Riding vacations and equestrian adventures in Mongolia, Tibet, Argentina and Uruguay. Horse riding holidays. More than 150 riding programmes in over 25 countries. 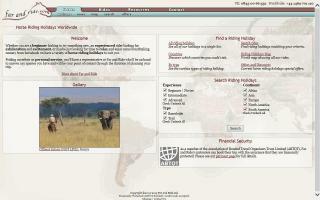 We are able to advise you on picking a suitable destination. Our destinations include: Argentina, Croatia, Cyprus, France, Mexico, Peru, Sardinia, Slovenia, Spain, and Zambia. Manufacturer of steel and wire fabrication products. 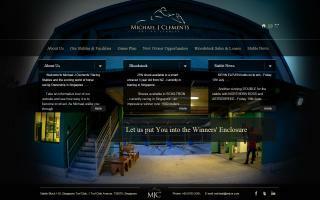 We produce horse stalls, portable stalls, horse & stable rubber mats, and tents for horse shows. We have mills in India and China. We also supply agriculture products, including farm gates, corral panels, dog kennels, studded T posts, and fence posts. We are pleased to introduce ourselves as one of the leading manufacturers & exporters of India. in zinc, brass, iron, etc. 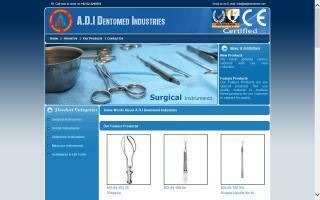 We are manufacturer of equine dental instruments and other veterinary instruments. 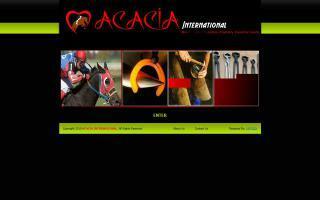 Acacia International is a manufacturer and exporter of horse products, such as equestrian products, farrier tools, dental instruments, rider products, and saddlery items. Accompany saddlery is a manufacturer and exporter of fine English leather saddlery and equestrian products. English saddles, western saddles, synthetic saddles, standard bridles, bridles, fancy bridles, reins, standing martingales, running martingales, fancy breastplates, leather girths, synthetic girths, leather horse boots, synthetic horse boots, harnesses, leather halters, synthetic halters, brow bands, nosebands, leather dog collars, synthetic dog collars, and other equestrian equipment. 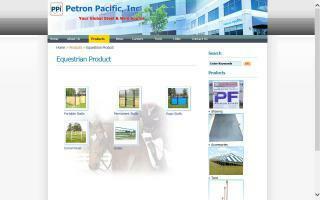 We wish to introduce ourselves as a reliable manufacturer and exporter of all types of leather equestrian equipments. Our company specializes in manufacturing all kinds of horse and pet products, such as horse saddles, nylon horse halters, horse rugs, saddle pads, lead ropes, dog collars, and other accessories. With more than 10 years of experience, we have our own unique and mature technique. We cooperate with many EU and US companies and get very good feedback from our clients because of our professional tech and superior quality!